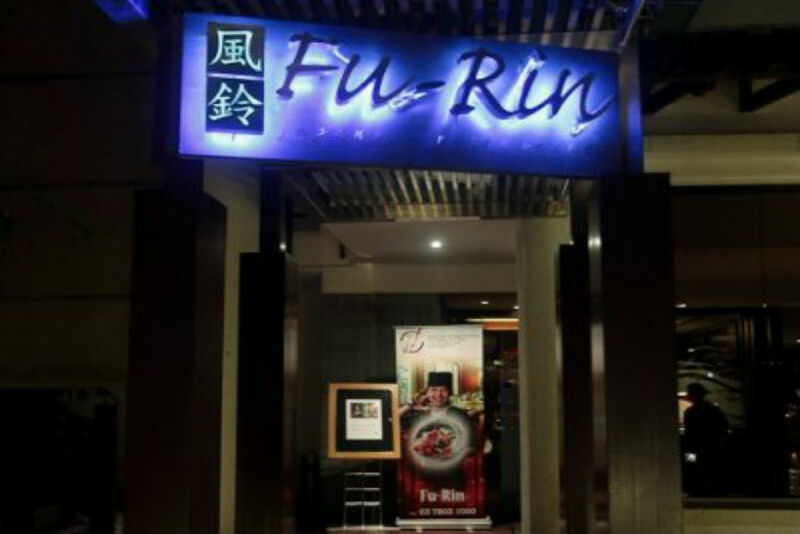 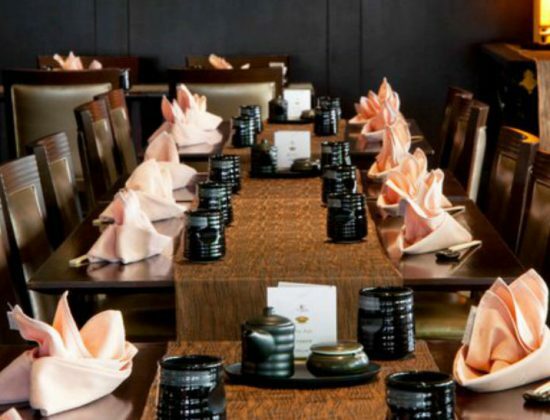 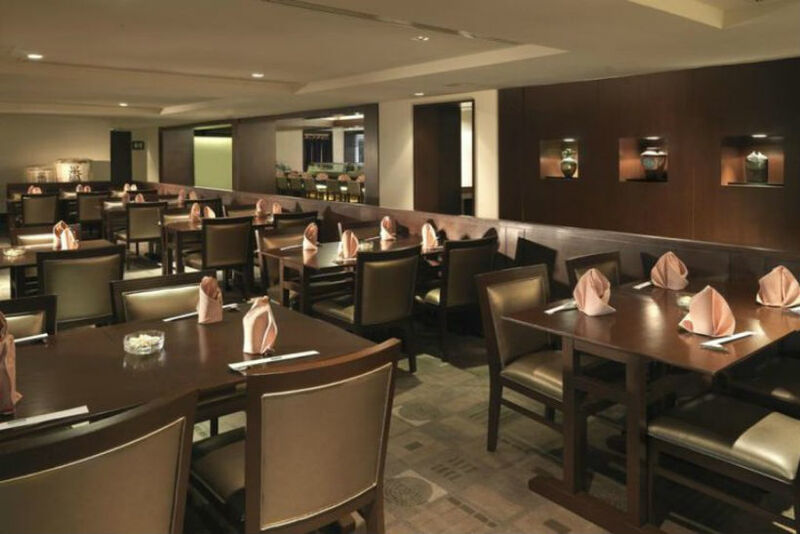 The newly refurbished Fu-Rin Restaurant offers an authentic Japanese cuisine. 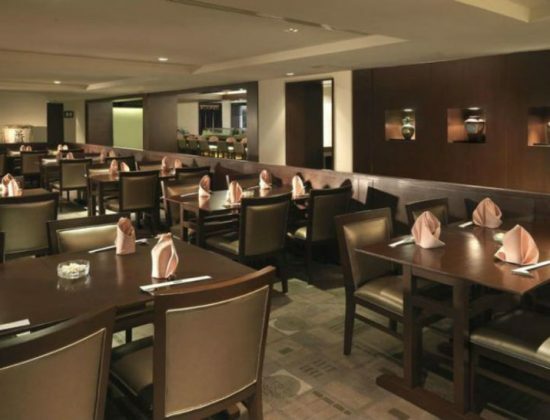 The restaurant has a cobbled path that leads to the main entrance door while the indoor section of the restaurant has neutral colors which creates a soothing ambiance. 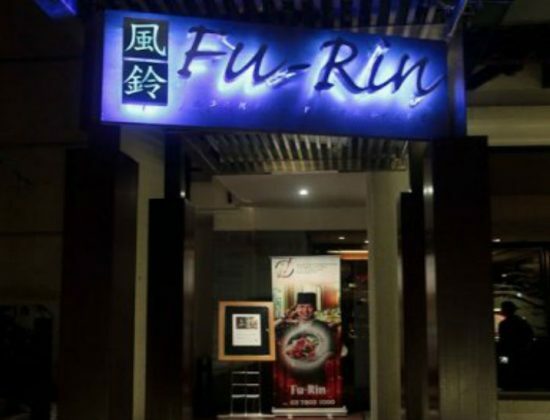 Fu-Rin has a wide selection of wines and an extensive list of Sake, making it a perfect setting for a romantic dinner or an intimate gathering for friends. 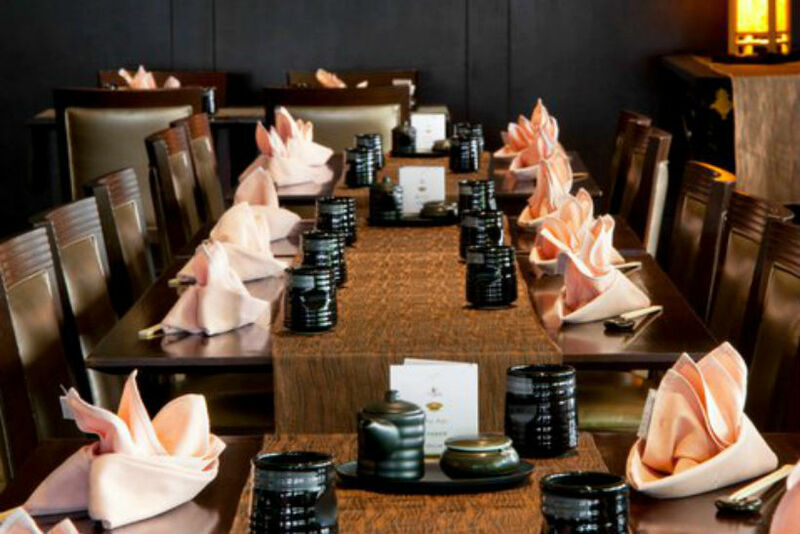 Also, there’s a tatami room (Japanese styled room), two private rooms, a sushi bar and a Teppanyaki counter.